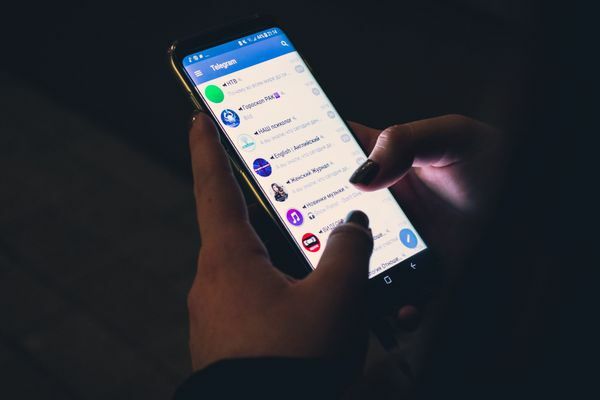 In this post we'll build a basic image processing app that lets you upload an image and add a sepia tone to it asynchronously. 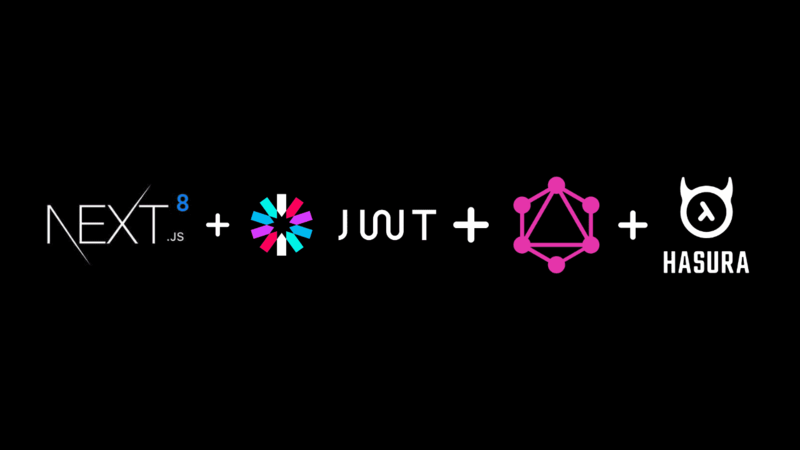 We will not go into the code subtleties as this is more of a philosophical rant about how async image processing apps can be built using realtime GraphQL and serverless. 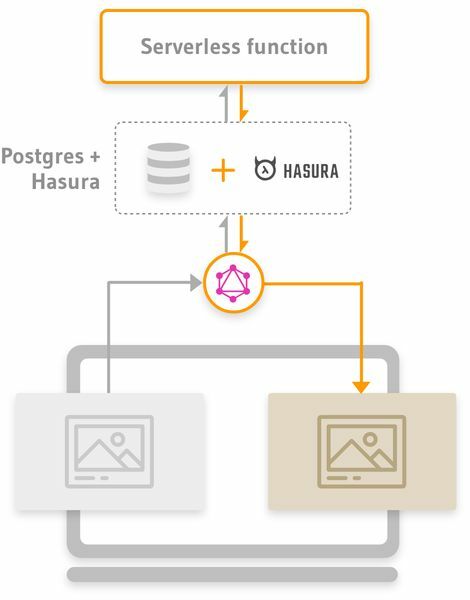 Hasura GraphQL Engine as a free realtime GraphQL server over Postgres. Knowledge of some front-end framework. An example is given with ReactJS, but you could use anything. 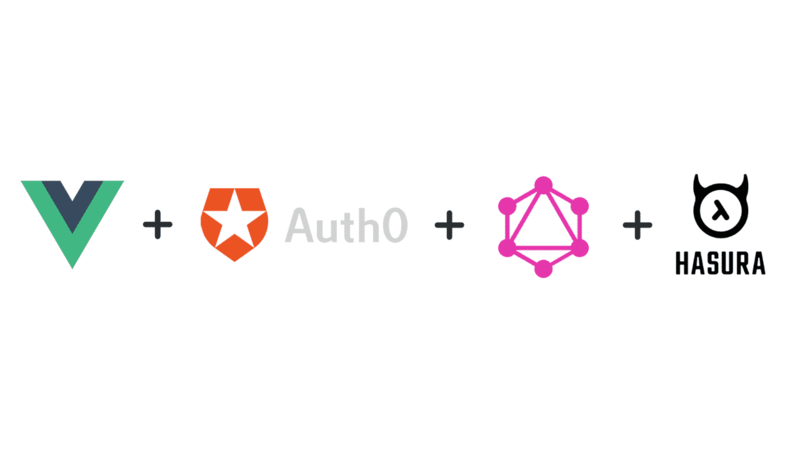 The client uploads the image to cloud and inserts the image URL into the database with a GraphQL mutation. The client then watches the changes in the database for that particular image with GraphQL subscriptions. First step is to get a realtime GraphQL server running in the form of Hasura GraphQL Engine. Click here to deploy it to Heroku's free tier with free Postgres (no credit card required). We need only one table for this app. The above function simply takes an object of the following form, converts it to sepia and stores the converted image at /tmp/<id>.png. Once the image has been converted, you also want to update the converted image URI to the database. 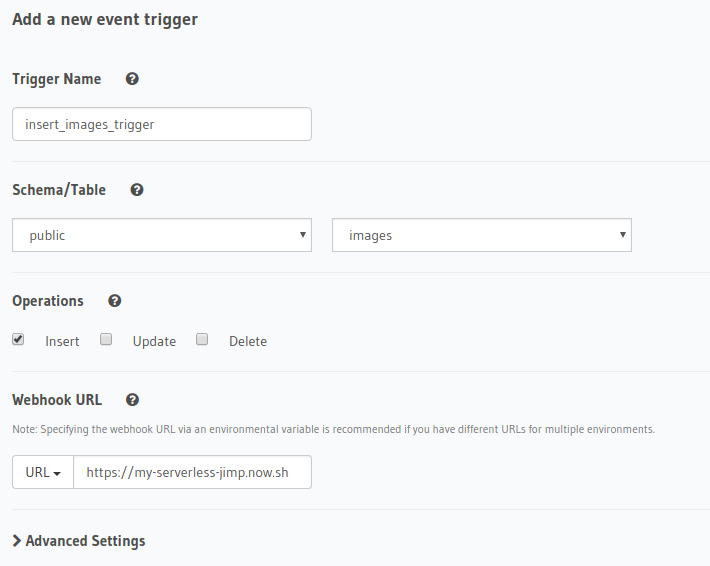 Hasura lets you define event triggers that listen on mutations and invoke an external webhook with the mutation data. We will create one such event trigger that listens on insert_images mutation and calls the webhook that performs the logic discussed above. With this, our backend is ready. The above mutation inserts the image URI to database and returns the id of the inserted row. Next, you redirect to the Convert screen where you wait for the processed image. 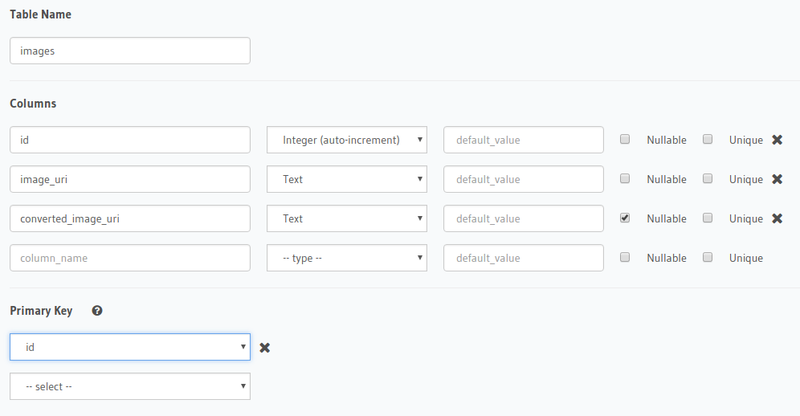 If there is an error in subscription, we render some error UI. If the subscription is in loading state, we show a loading UI. 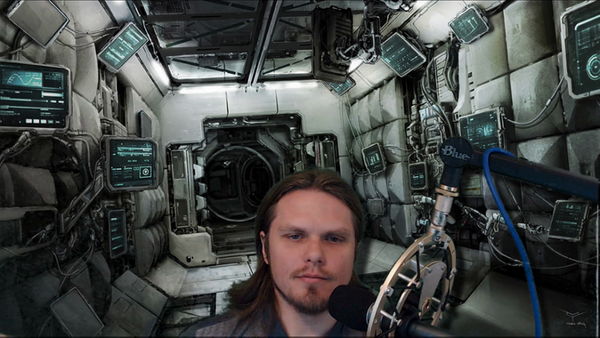 If the subscription response is empty i.e. there is no row in the database where id is equal to the given id, we say that the id in the URL parameters is invalid. If we have a valid converted_image_uri, we render it. We discussed a pattern to build async image processing applications. 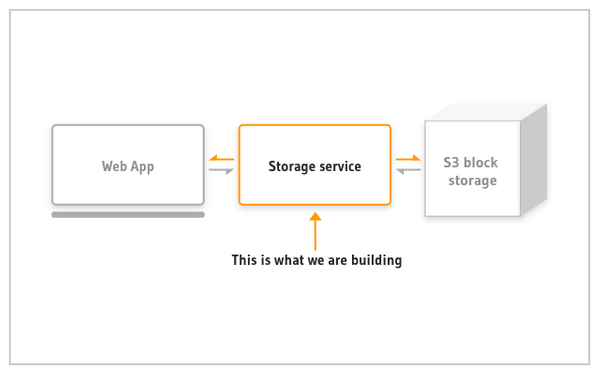 You could use this architecture to build mostly all kinds of async applications. 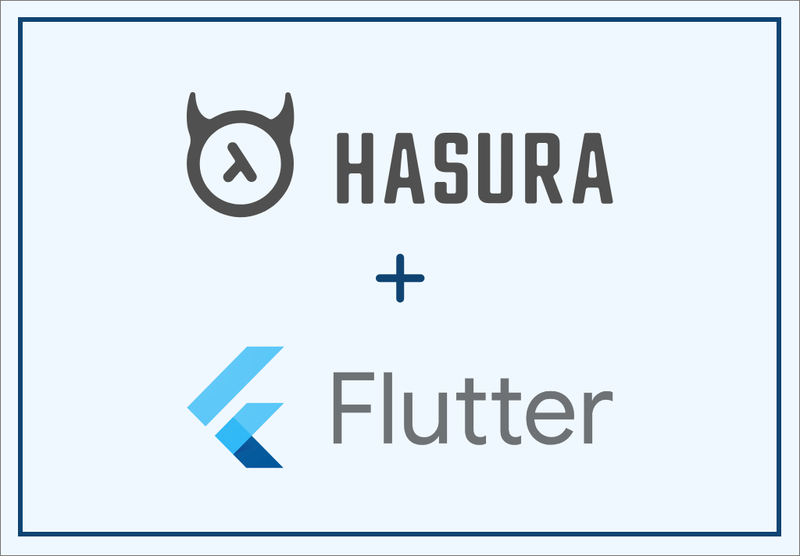 Check out 3factor.app and hasura.io to know more about building resilient and scalable fullstack applications. If you have any questions, stack them up in the comments and they'll be answered ASAP.